Sandy Nathan's YOUR SHELF LIFE » The IPPY Award Winners Announced Starting April 30! The IPPY Award Winners Announced Starting April 30! 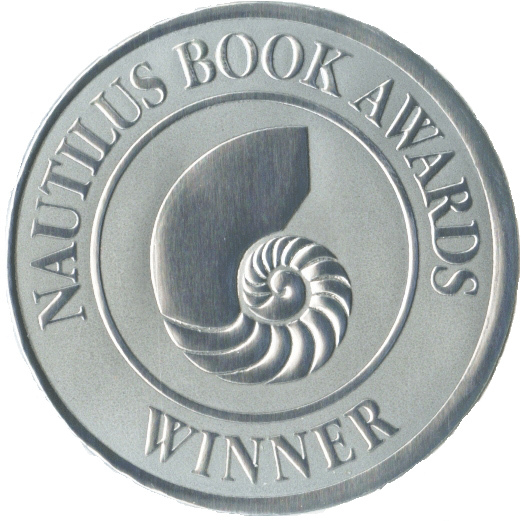 This is the Silver Nautilus Award won by my children's nonfiction book, Tecolote: The Little Horse That Could. We plan to begin announcing results a week from today, WEDNESDAY APRIL 30th, and finalize results by Friday, May 2nd. Results will go live the following Tuesday, May 6th, and be announced to the public and national media that day. Below is the list of our judging criteria. Every book entered gets evaluated in each of these areas, and if they score well are assessed further and judged against the other top books in the category. Every year we have a handful of entrants complain that we “didn’t read the entire book,” and no, of course we don’t read every book all the way through. Our expert judges, most of whom have been evaluating books for 10-20 years, are skilled enough to critique a book fairly quickly and efficiently — and you probably can, too. All of us do a version of it every time we scan through a book at a bookstore or library when deciding if we’re going to buy it or borrow it. First Impression – Front, back and inside – would you pull it from the bookstore or library shelf? Design – Cover design, typeface, message, front & back – does the cover make you want to look inside? Interior layout, typeface, illustrations – is it easy to read; is it a pleasure to look at? Originality – Is it a fresh approach? Has it been done too much? Use of language – Grammar, style, voice – does it flow? Does it make you want to keep reading? Message delivery – Is the message promised by the cover being delivered, and in a compelling way? Relevance – Is the book pertinent to our time? Is this a message that should be heard? What do the winners receive? 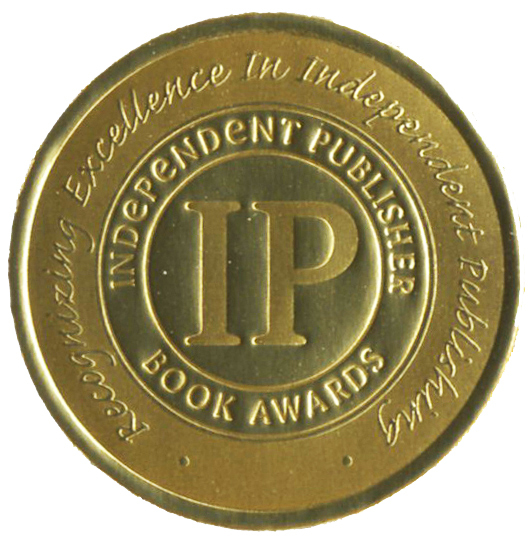 All IPPY Award medalists will receive a medal, a certificate, and 20 awards seals. Those medalists not attending the New York event will receive the above items by mail, in a packet including the event program, press release, etc. Preview IPPY Awards seals, medals and other merchandise. My books have won twenty-four national awards. I’ve won gold, silver, and bronze medals in the IPPYs, which are the biggest and oldest contest for independent presses. One of my books has also been a Finalist in the Benjamin Franklin Award, sponsored by the IBPA. This award is perhaps more prestigious than the IPPY Award. And I’ve won two Silver Nautilus Awards and a bunch of winner and finalist medals in smaller contests. Am I bragging? No. My stomach is dancing around like a bowl of Jello-O doing the marimba. Because you have won once, does not mean you will win again, even if the book you enter is better than the one that won. Sorry campers. You don’t know who else is entered in the contest or what the judges want. A real problem for those who have won is the feeling of entitlement: “I won last year. My books are really good.” And then you start picking spots in the house where you’re going to hang your medal. In psychological terms, this is known as “Cruisin’ for a Bruisin.” You’re setting yourself up for a good whack on the backside (or ego) if you don’t win. WHAT YOU CAN WIN BY LOSING: This happened to me. HOW TO WIN A BOOK CONTEST: It’s not this bad any more, because they don’t require press packets any more. But if you want to really know how to win a contest, here it is. My new, killer INTERACTIVE website.